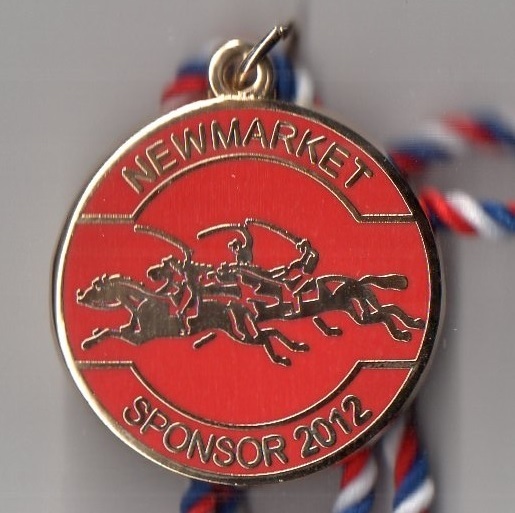 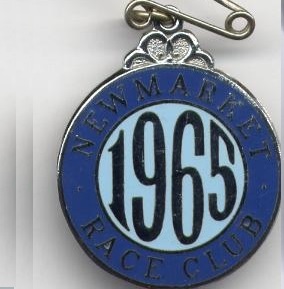 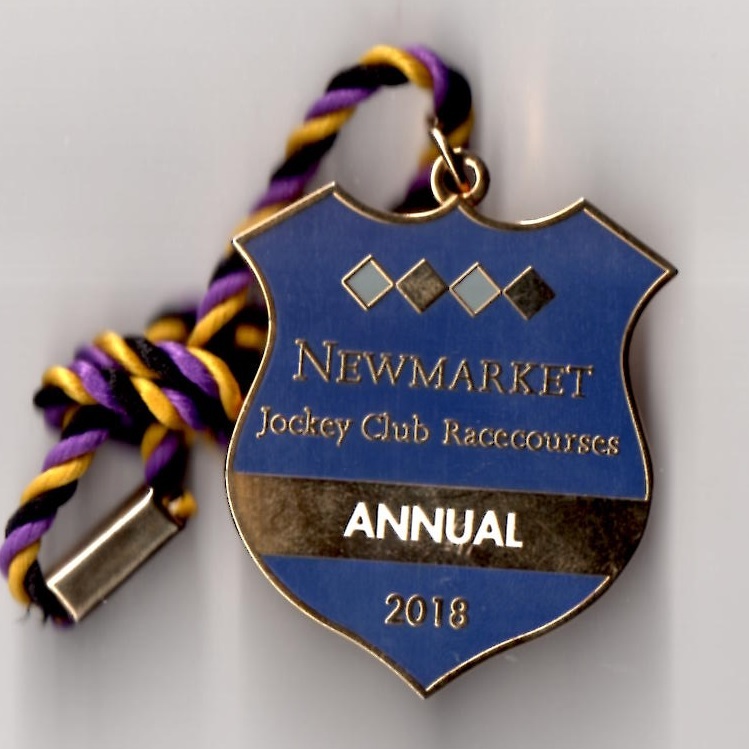 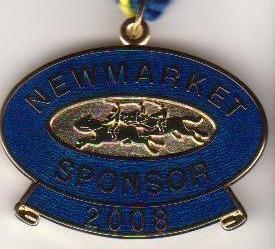 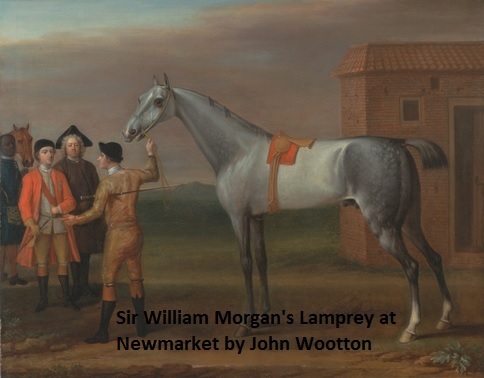 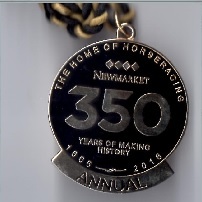 On Wednesday 27th February 1605 James I visited Newmarket and realised that the wide open expanses made it the perfect place to stage sporting events, although it was to be 17 years later before the earliest record of a match on Newmarket Heath took place on Friday 8th March 1622. 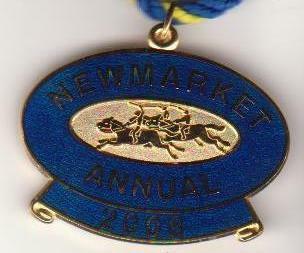 Charles II, the Merry Monarch, founded the Newmarket Town Plate in 1665, going on to win it twice himself, firstly on 14th October 1671 and later in the spring of 1675. 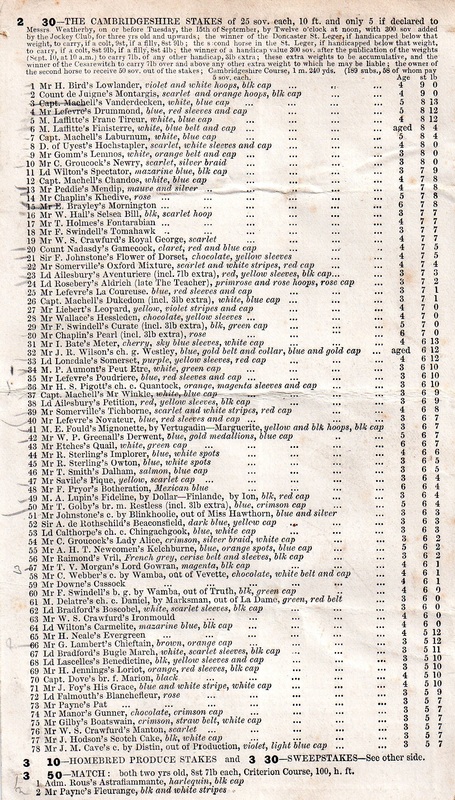 King’s Plates were staged regularly each August and October in the early 18th century, with special mention given to the years 1716 to 1718. 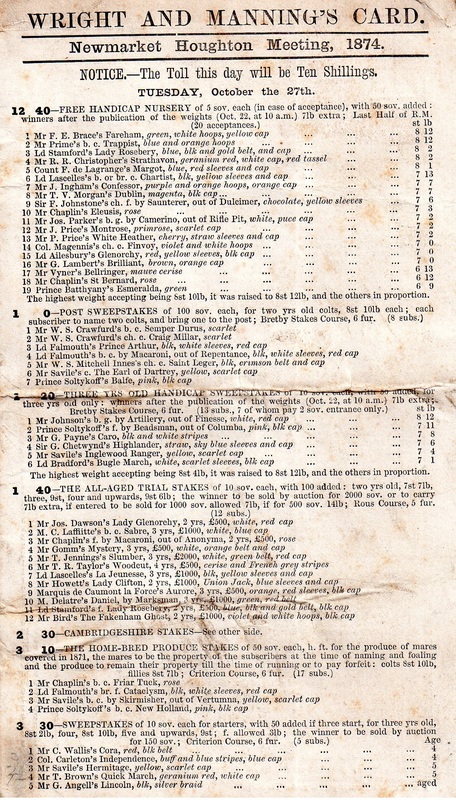 The earliest race recorded in Baily’s Racing Register was on 1st April 1716 when Mr Pelham’s chestnut mare Brocklesby Betty defeated the Duke of Devonshire’s mare to claim 100 Guineas. 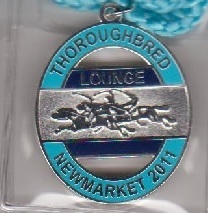 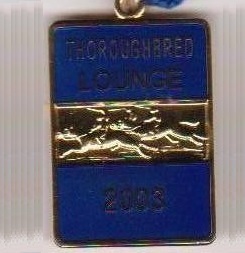 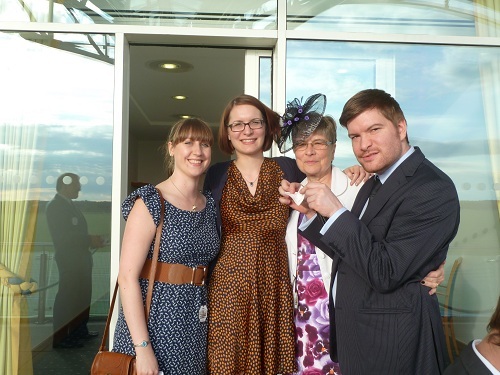 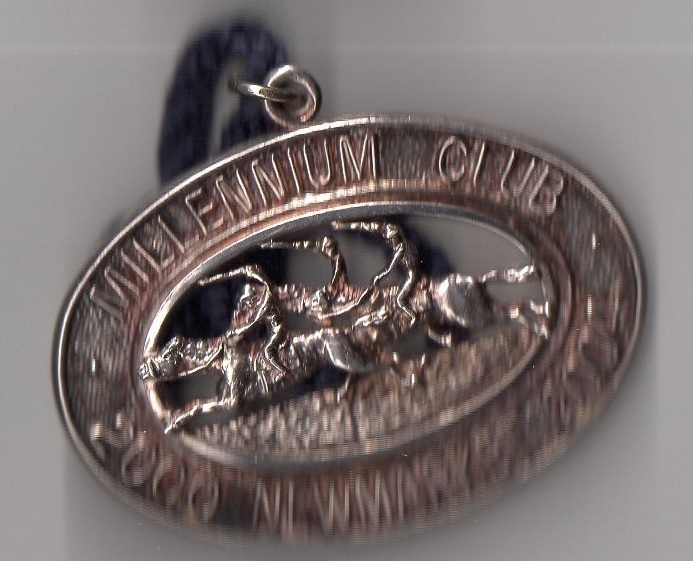 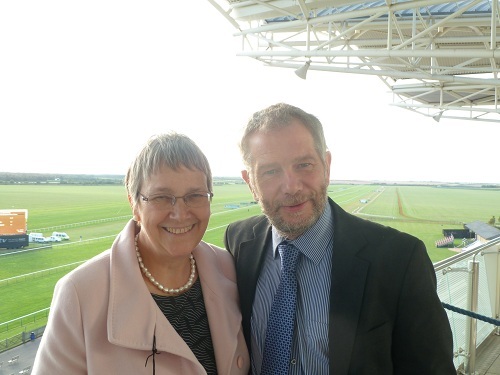 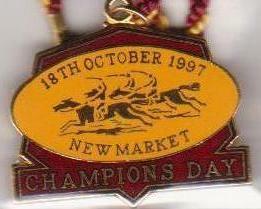 Six months later the October meeting provided 11 days of racing, with the earliest result shown below. 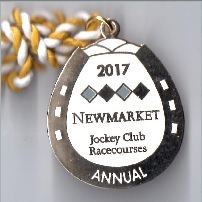 The Jockey Club was founded in 1750, organising the first Jockey Club Stakes, restricted to Jockey Club members, on Wednesday 1st April 1752. 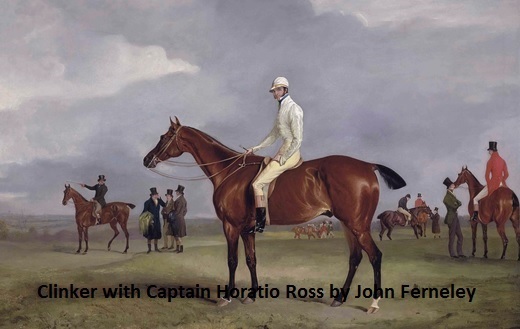 Over the next sixty years the racing calendar was boosted by a number of classic races, including the 2000 Guineas in 1809 when won by Wizard, and the 1000 Guineas in 1814 when won by Charlotte. 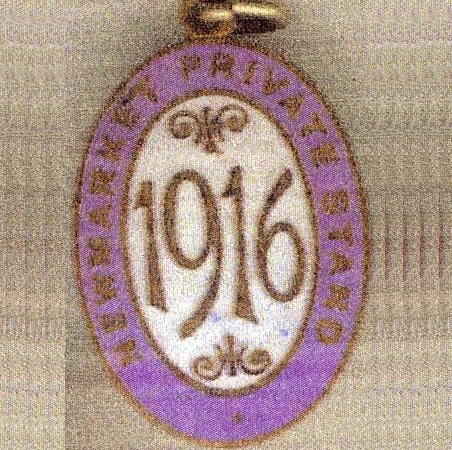 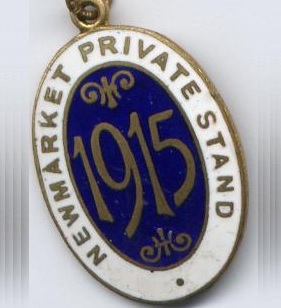 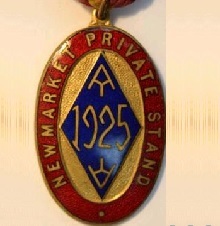 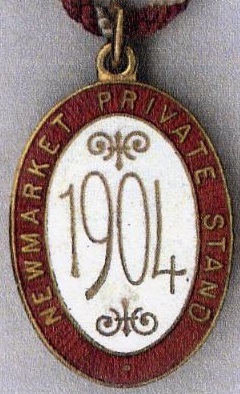 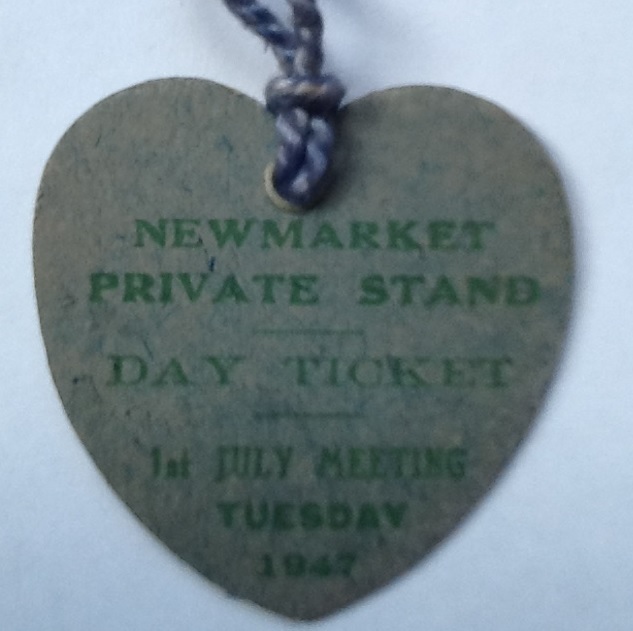 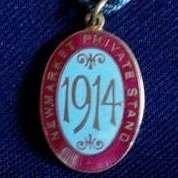 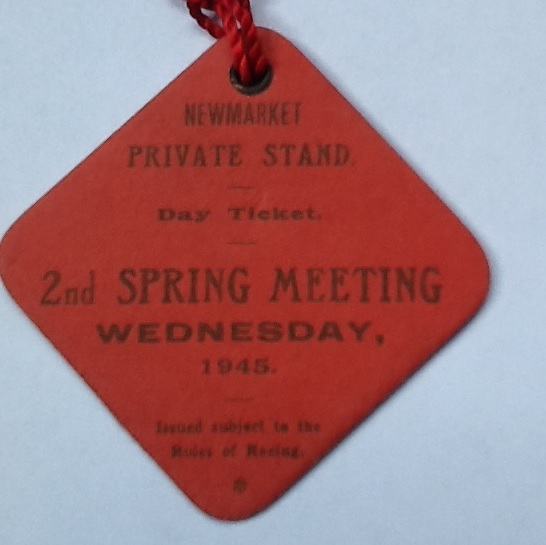 Between 1915 and 1918 the Derby and Oaks were run at Newmarket; the 1915 Derby was won by Mr S.B.Joel's Pommern ridden by Steve Donoghue, while Gainsborough won the 1918 Derby. 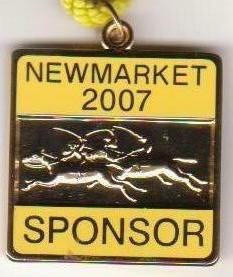 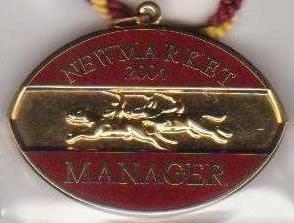 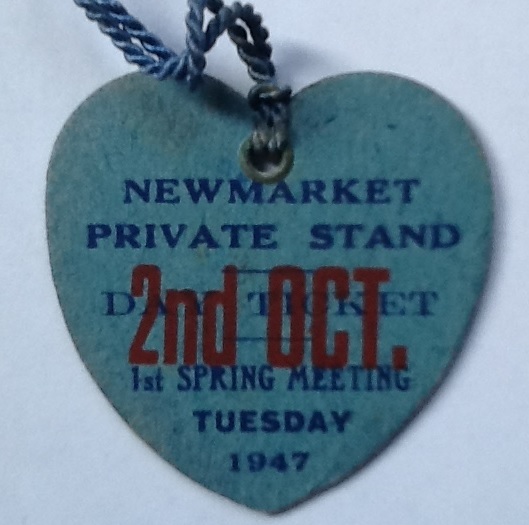 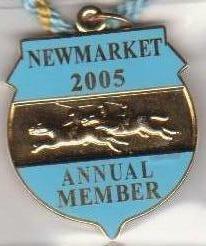 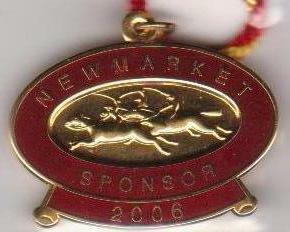 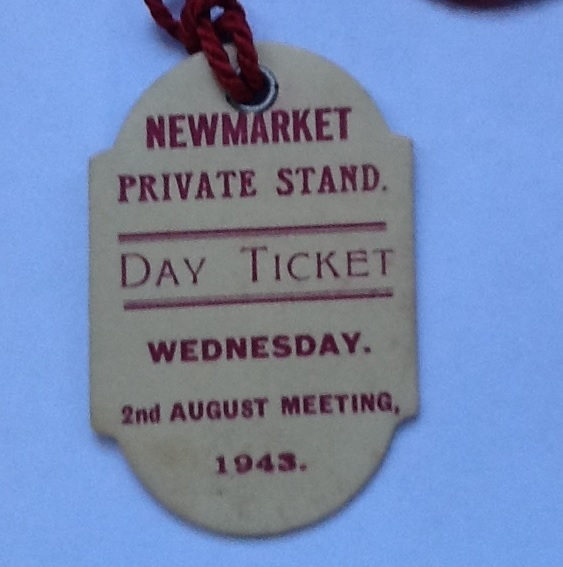 A substitute St Leger was also run at Newmarket during this period, although it was named the September Stakes. 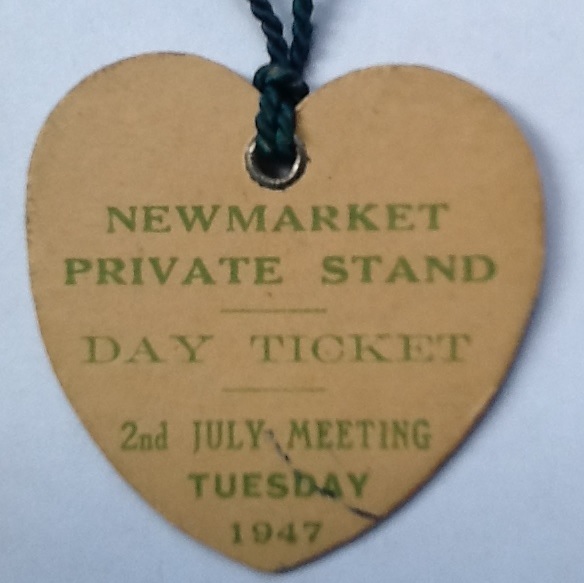 Between 1940 and 1945 the mile and a half July course was used for the Derby and Oaks during the War years, Dante, under the guidance of Billy Nevett, winning the last of them. 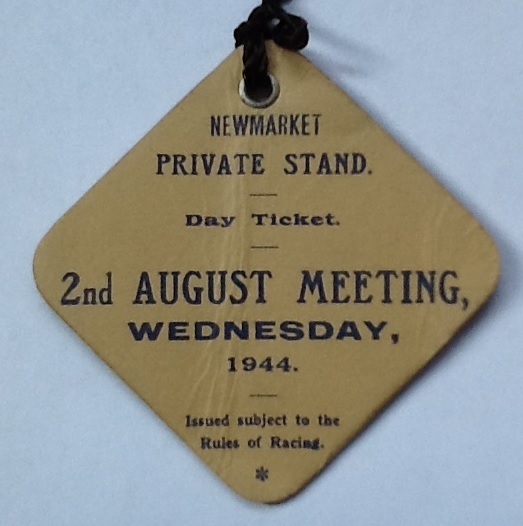 The St Leger was transferred from Doncaster between 1942 and 1945, contested over the one mile six furlongs of the Summer Course, with Sun Chariot winning the first of these. 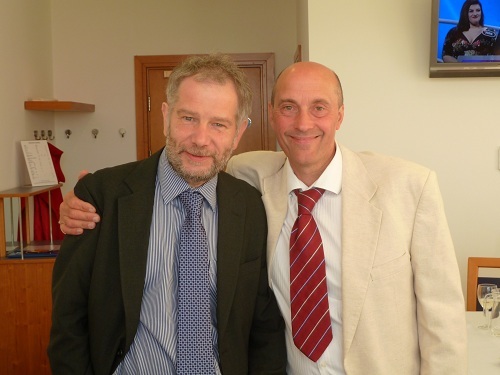 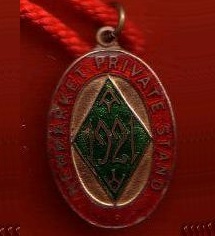  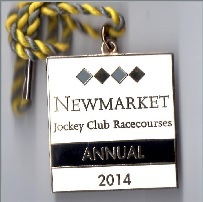 Currently the course stages 39 fixtures annually. 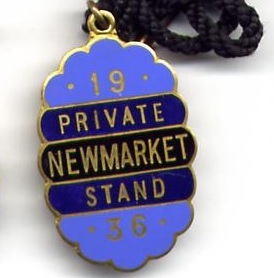 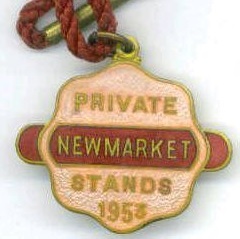 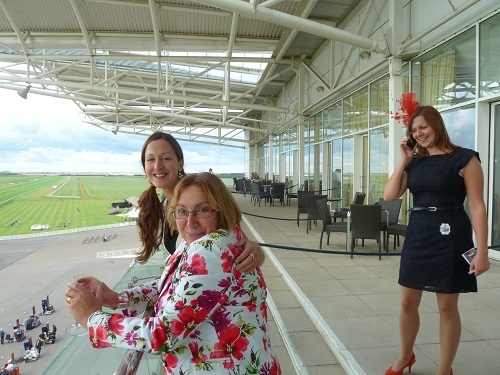 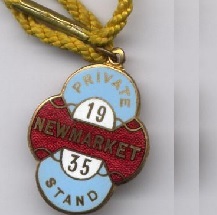 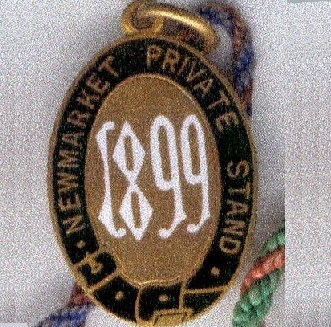 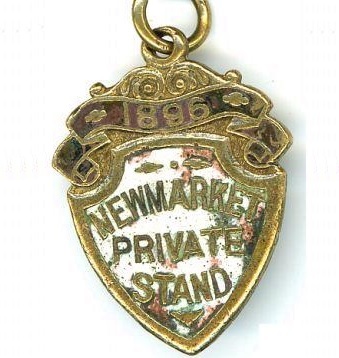 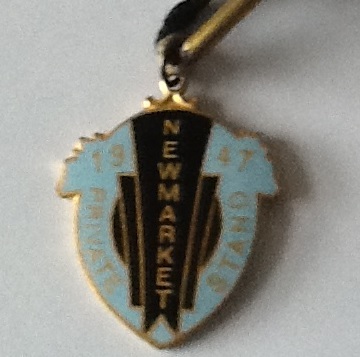 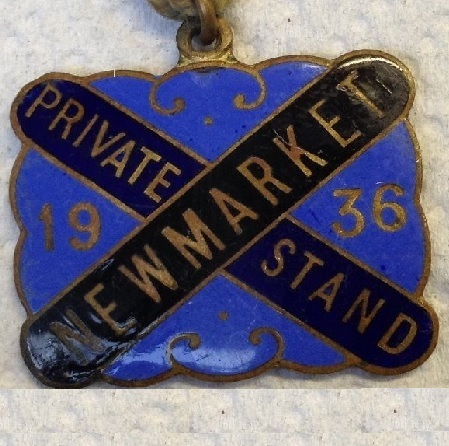 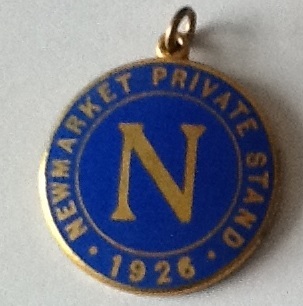 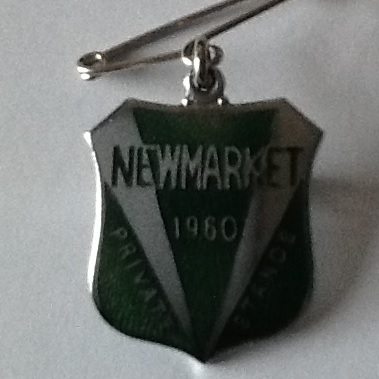 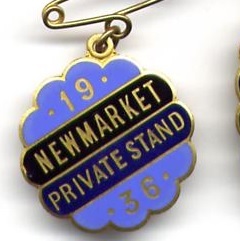 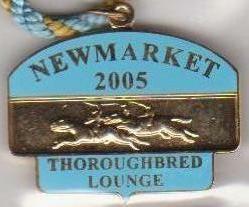 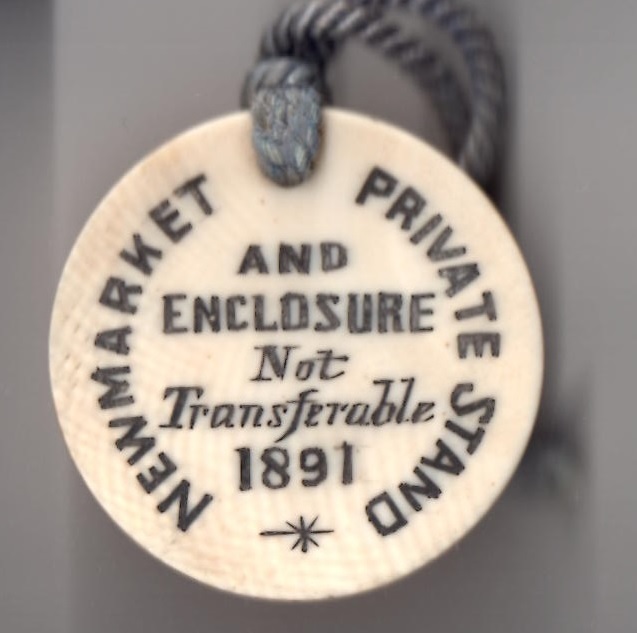 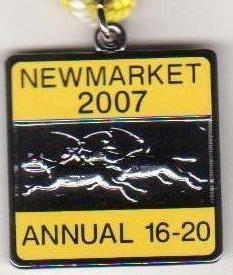 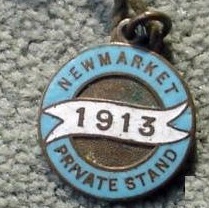 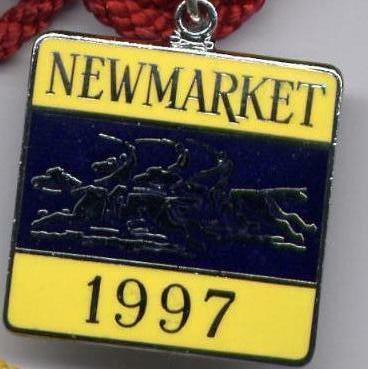 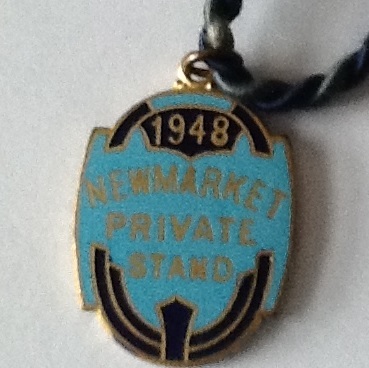 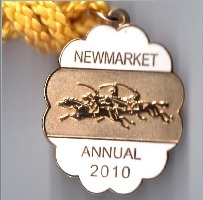 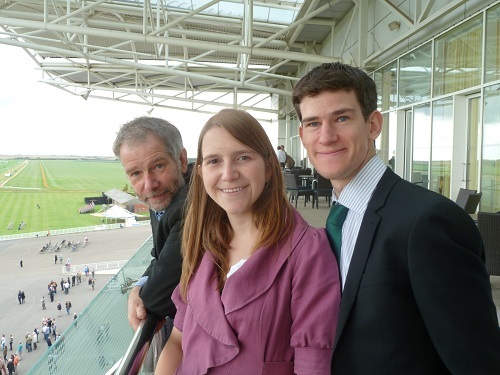 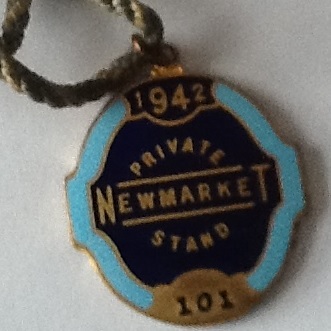 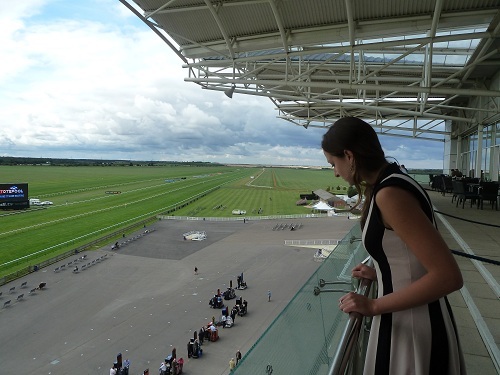 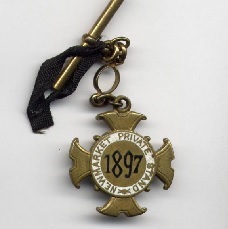 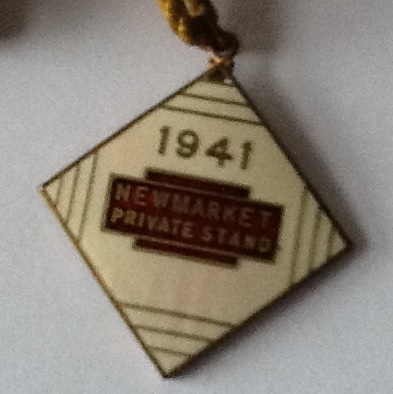 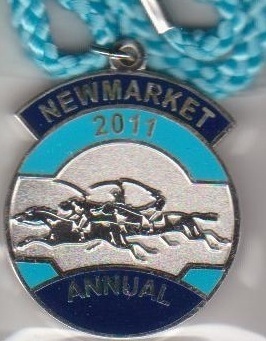 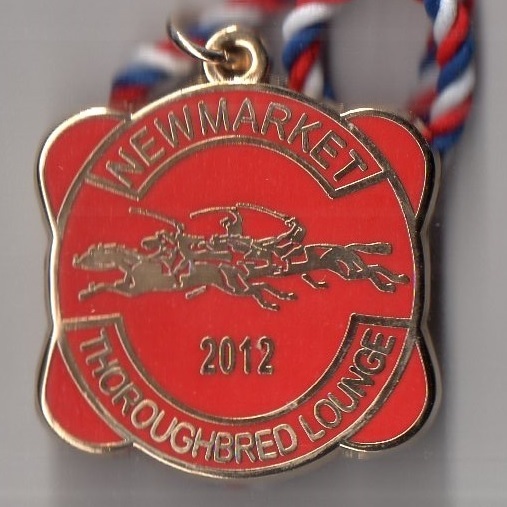 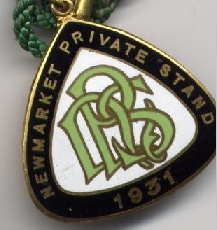 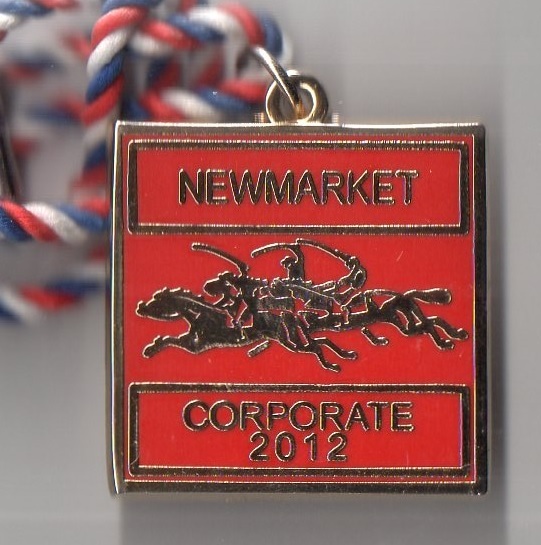 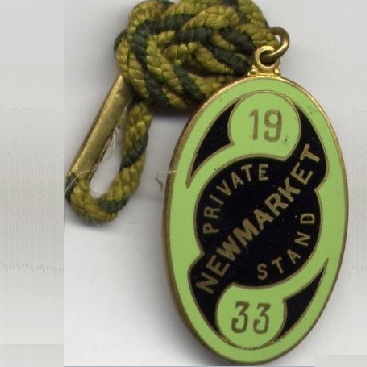 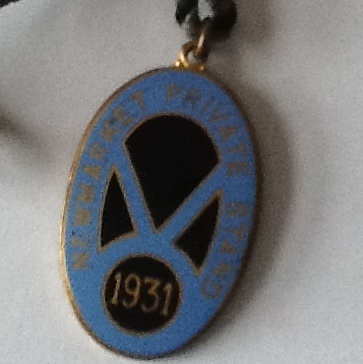 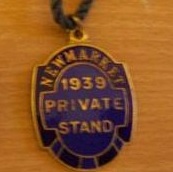 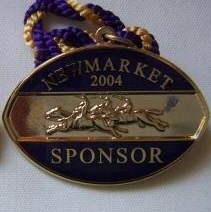 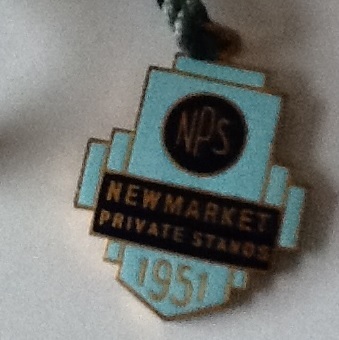 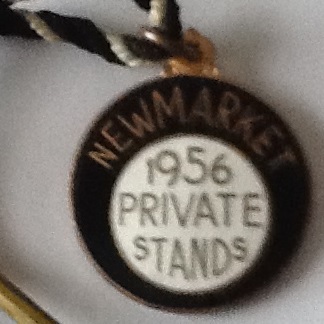 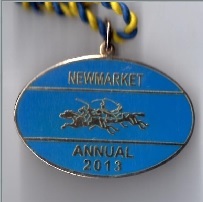 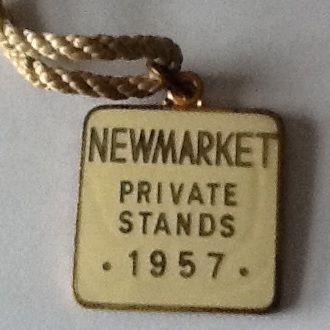 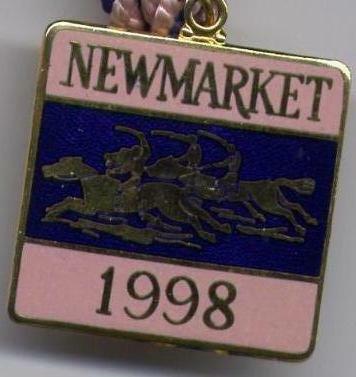 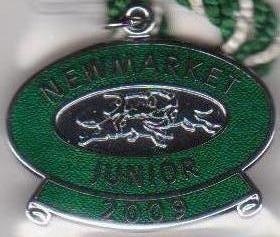 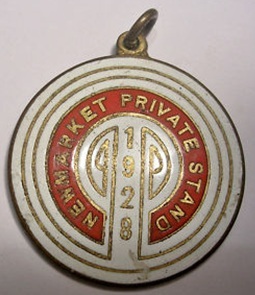 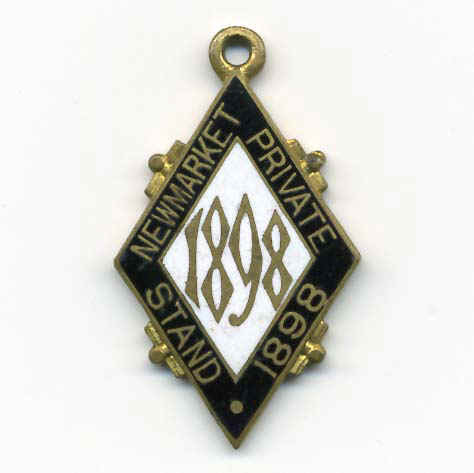 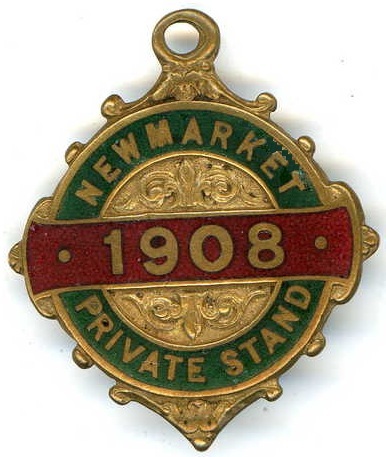 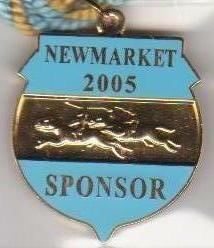 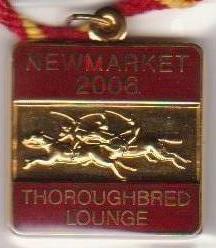 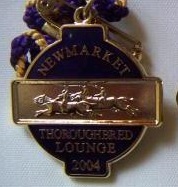 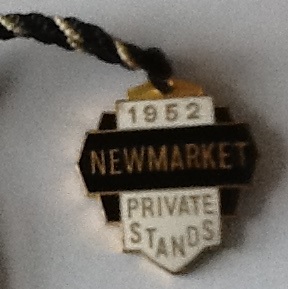 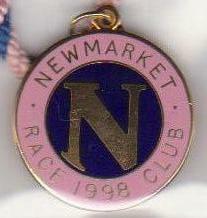 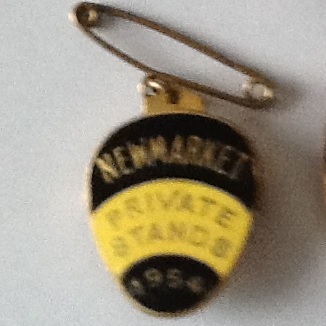 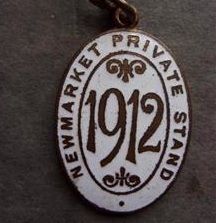 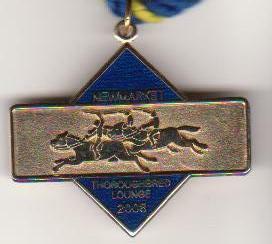 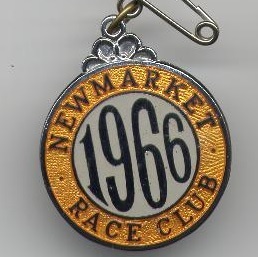 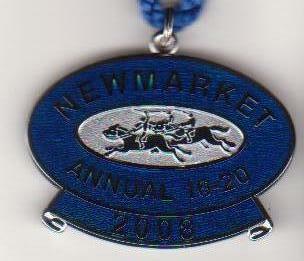 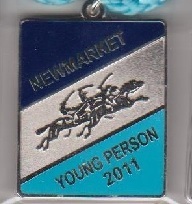 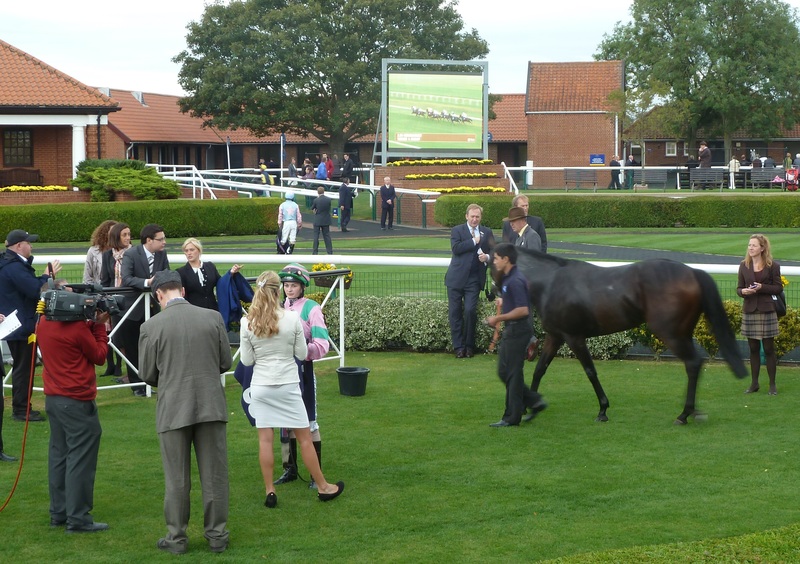 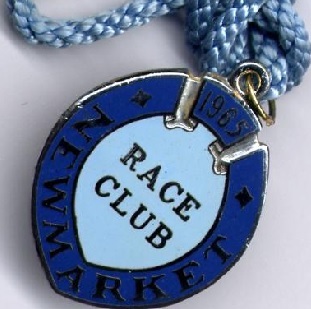 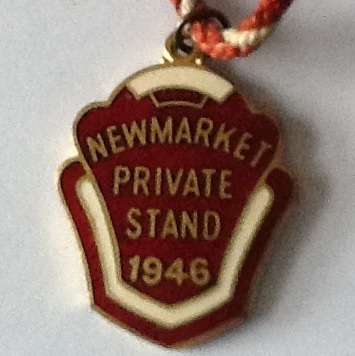 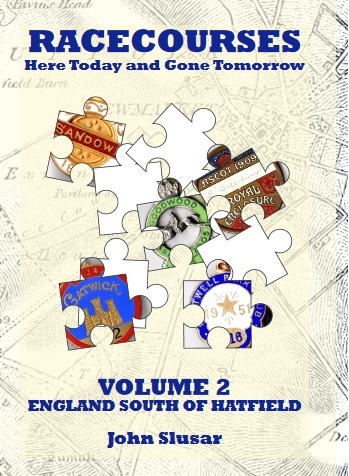 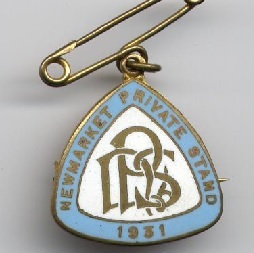 Newmarket continues to thrive today, whereas nearby Ipswich closed its gates for the final time in 1911. 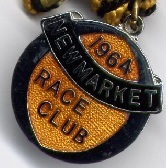 The earliest recorded meeting held at Ipswich was in 1710 when a Town Purse was contested by ‘high mettled racers’. 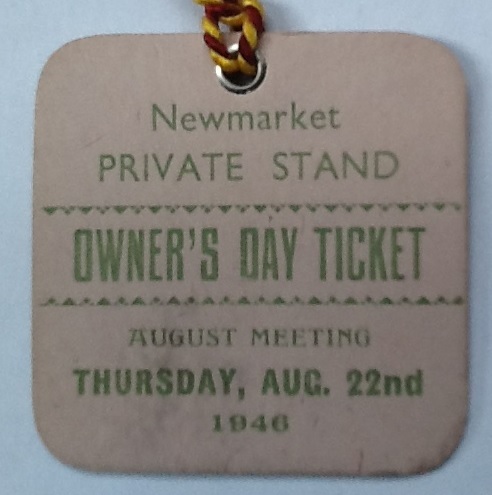 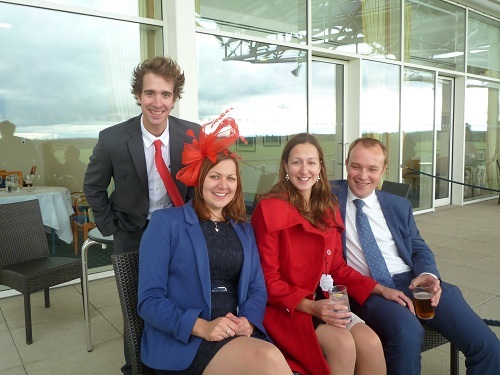 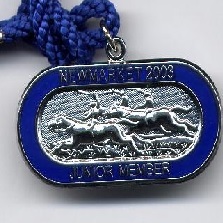 By 1727, when the Historical Races List was first published, a Royal Plate was contested and the local paper, the Ipswich Journal, printed that ‘A new grandstand was available called The Gentleman’s Stand and could be accessed for 2 shillings and sixpence’. 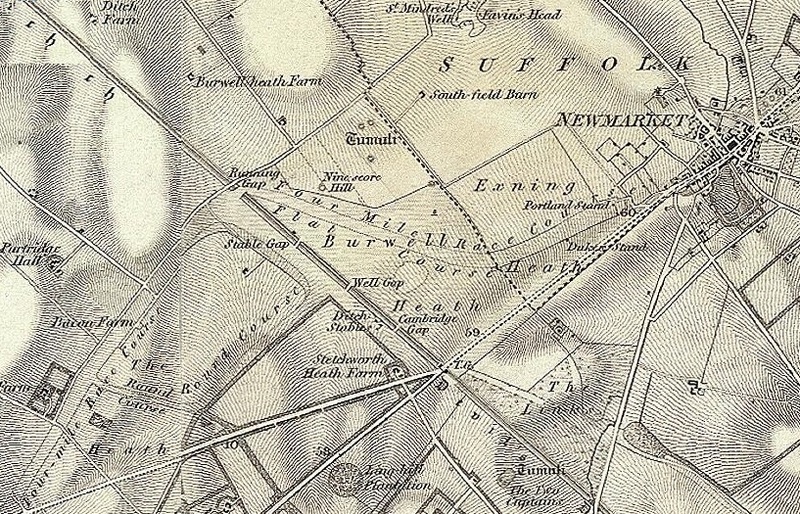 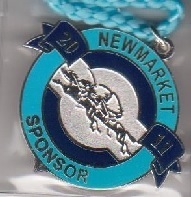 The course was to the east of Ipswich on Nacton Heath and was a mile and 7 furlongs in circumference. 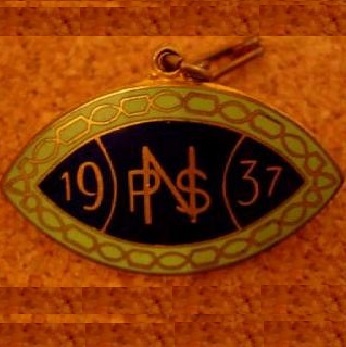 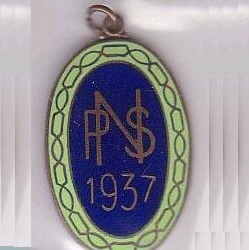 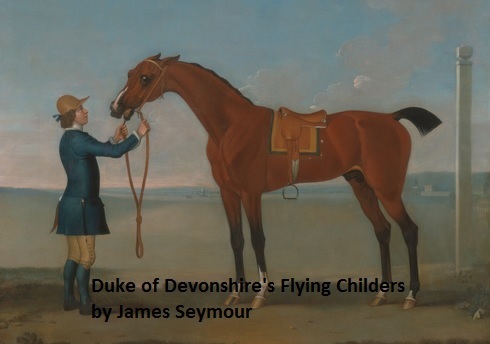 The meetings received the support of noblemen, landed gentry and racing characters of the day, with the principal race, His Majesty’s Purse, contested annually. 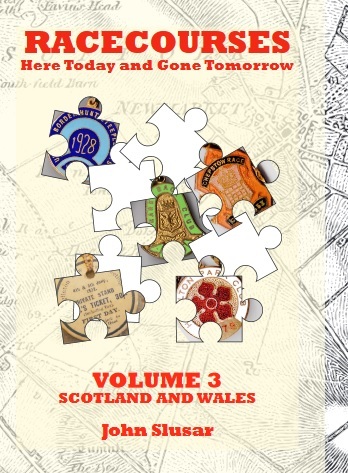 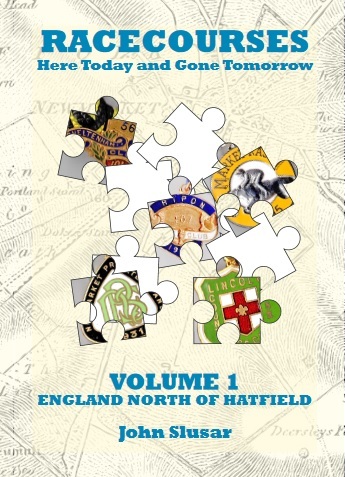 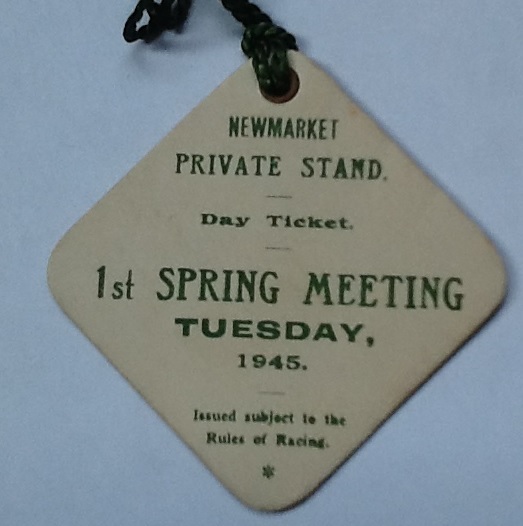 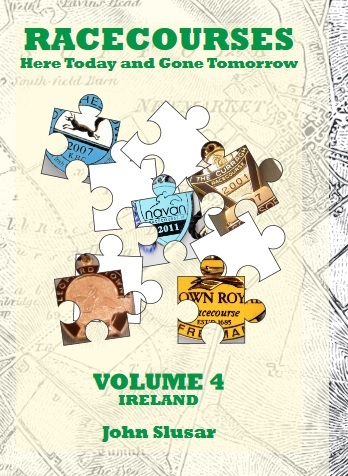 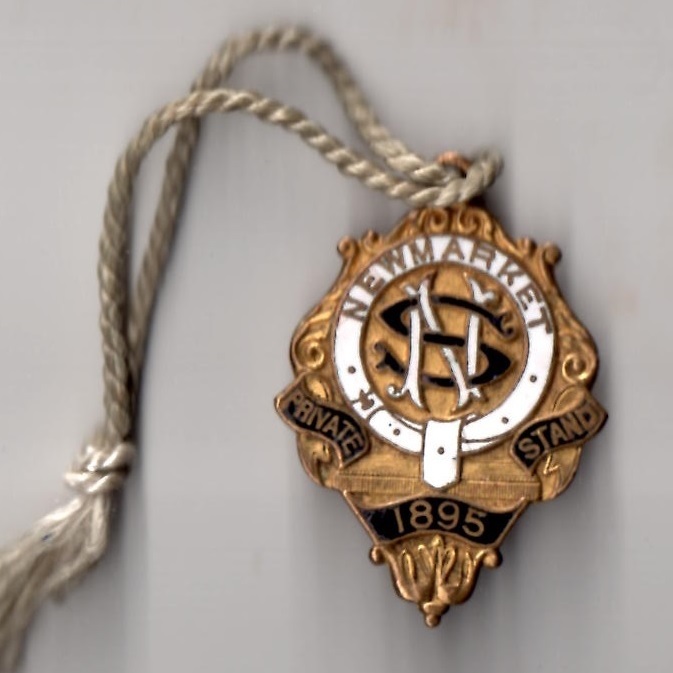 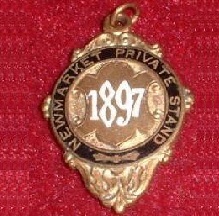 The last Flat meeting was on Tuesday 3rd April 1883, after which the course hosted only National Hunt racing until the final meeting on Wednesday 29th March 1911. 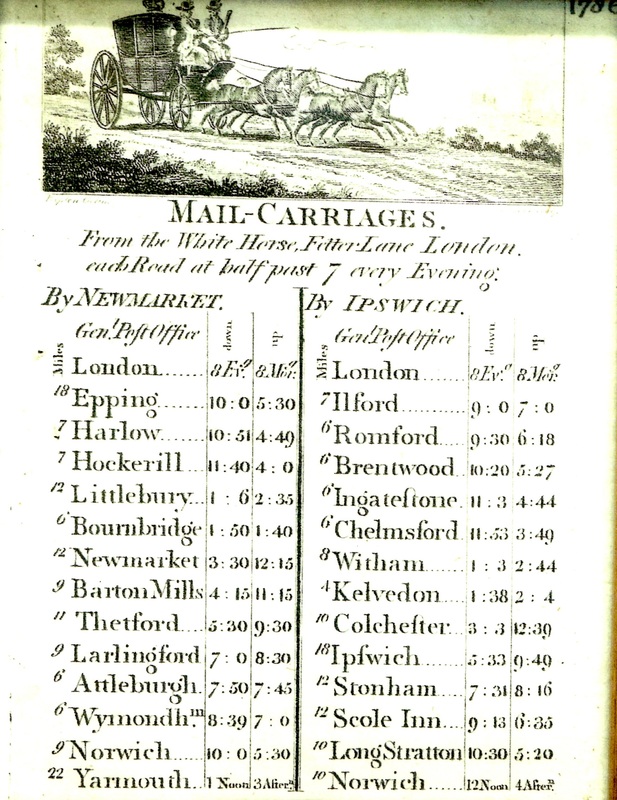 I am grateful to Andy Thrower for the very rare poster below which shows the journey of the Mail Carriage, calling in at Newmarket, in 1786. 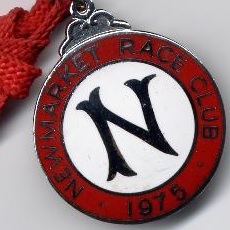 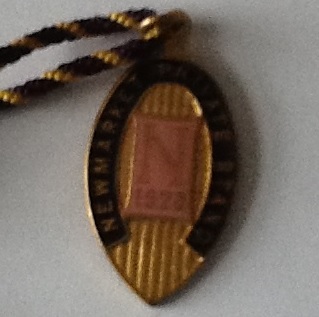 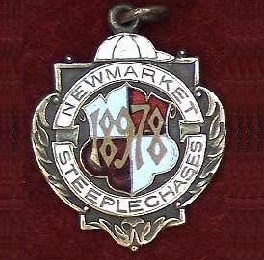 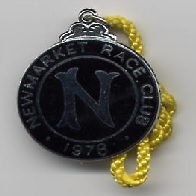 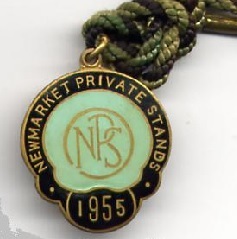 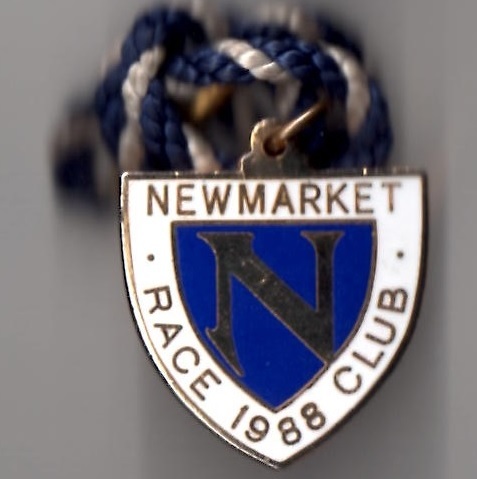 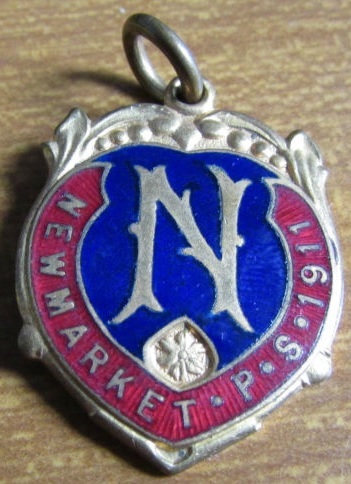 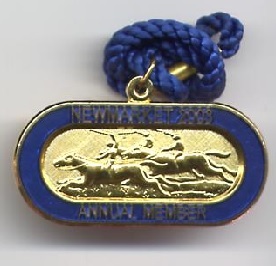 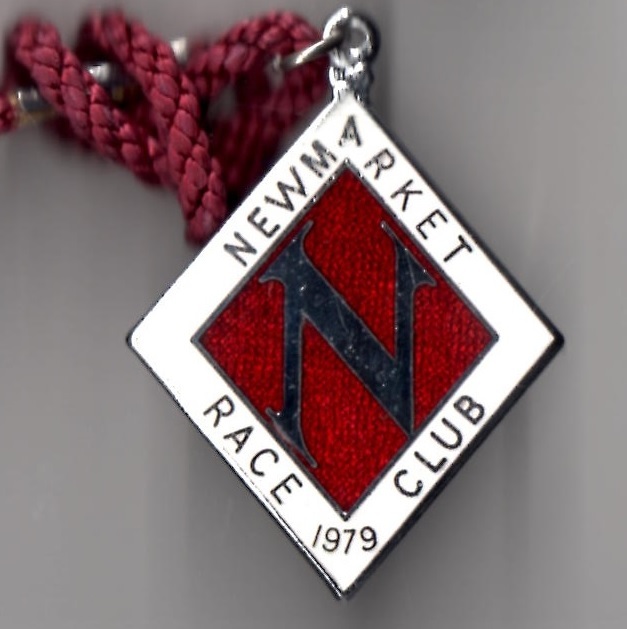 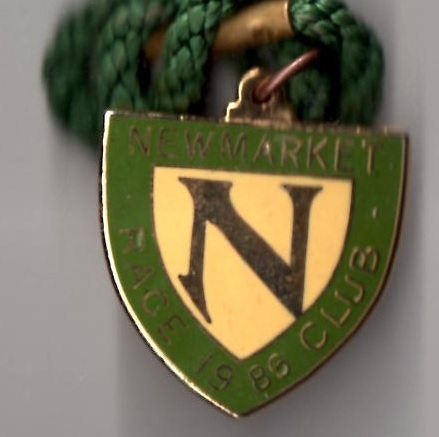 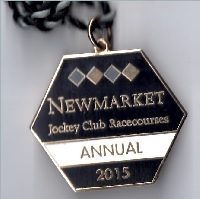 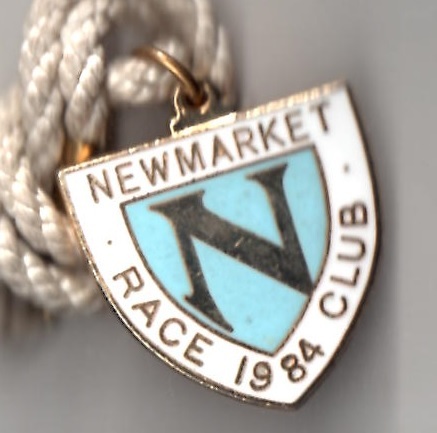 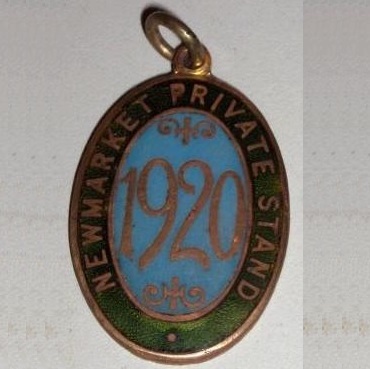 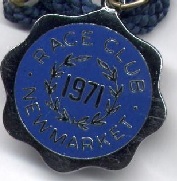 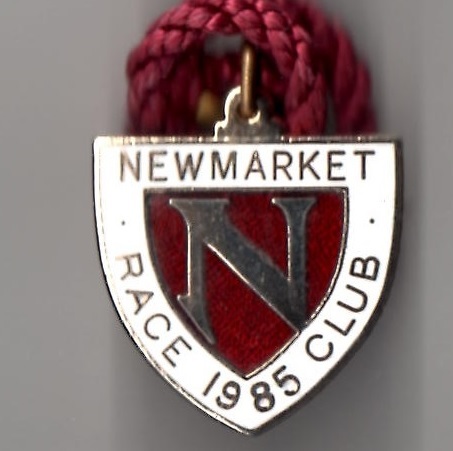 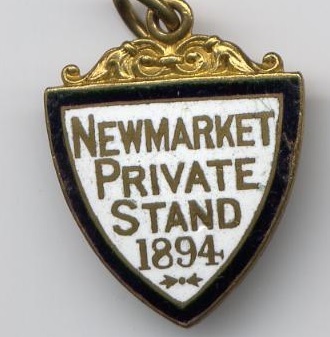 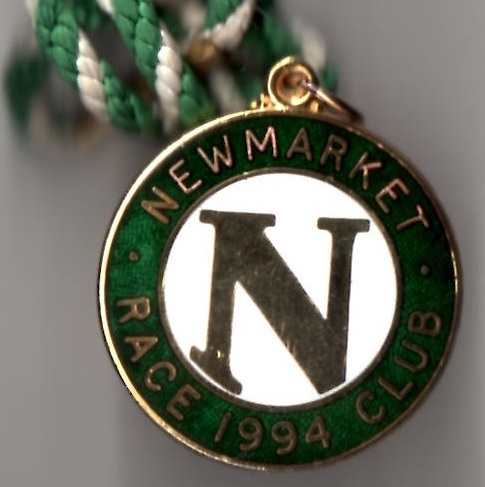 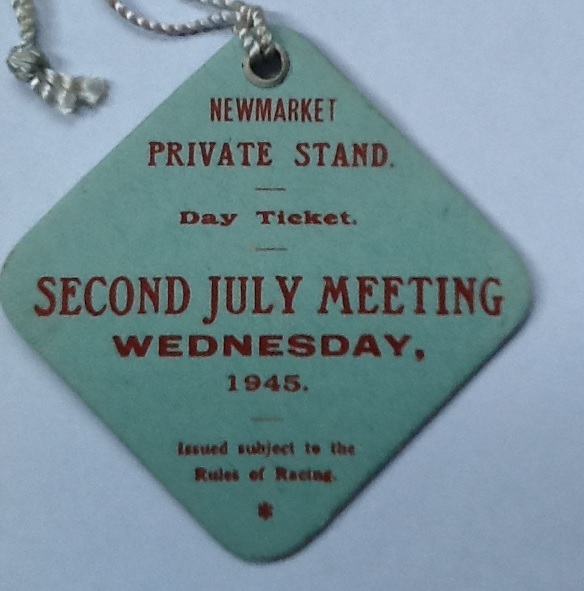 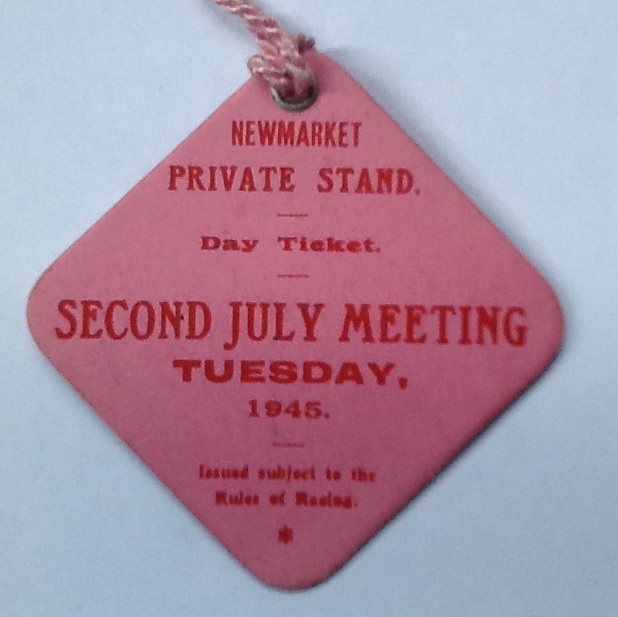 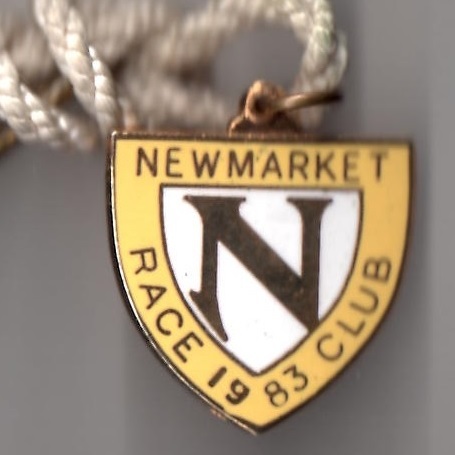 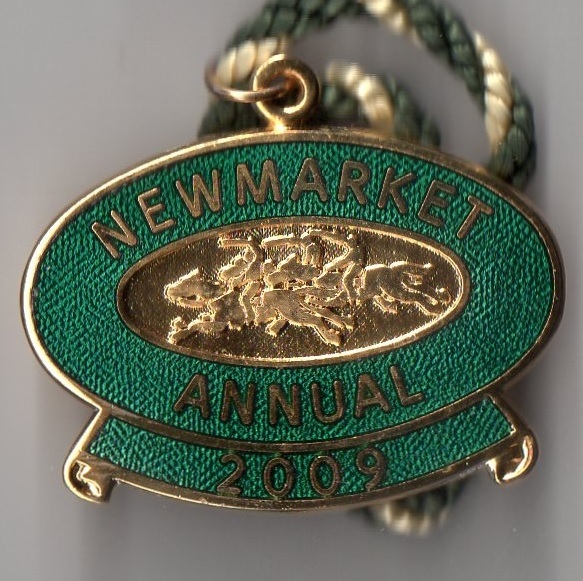 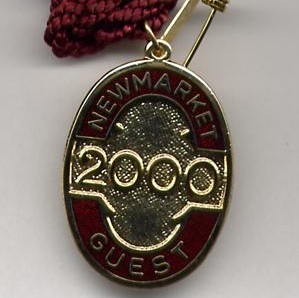 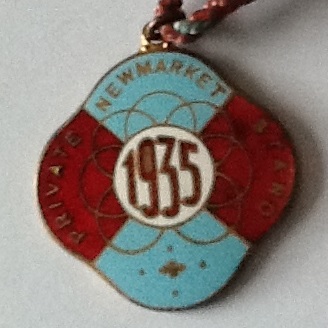 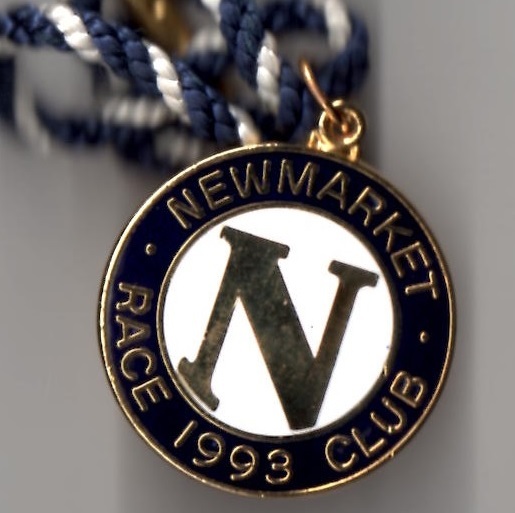 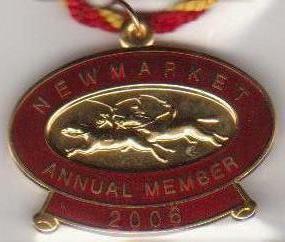 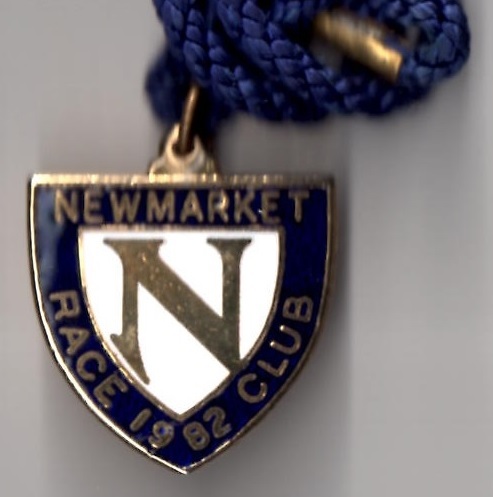 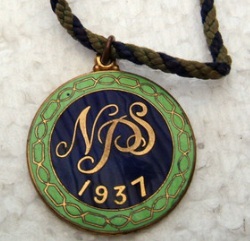 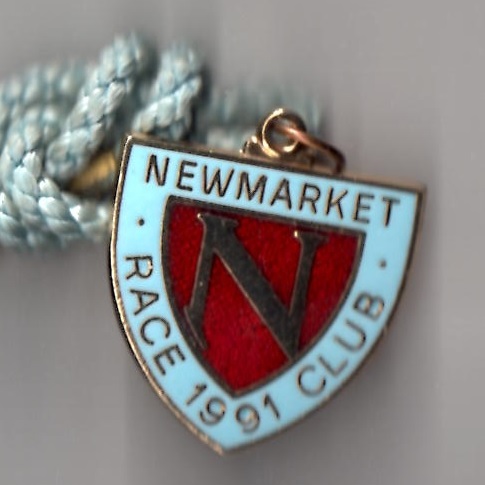 But what would have been the main races at Newmarket in 1786 and which dignitaries would have attended? 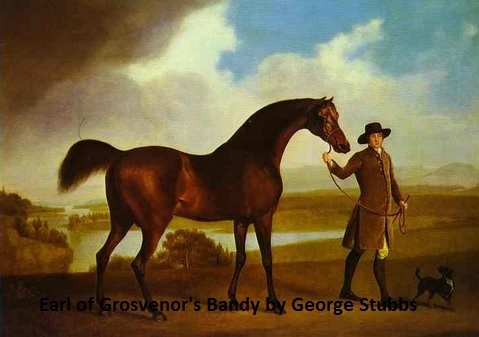 The pictures below are from a series of racehorse paintings by famous sporting artists, including Abraham Cooper, John Ferneley, John Frederick Herring, James Seymour, John Wootton and, perhaps most famous of them all, George Stubbs. 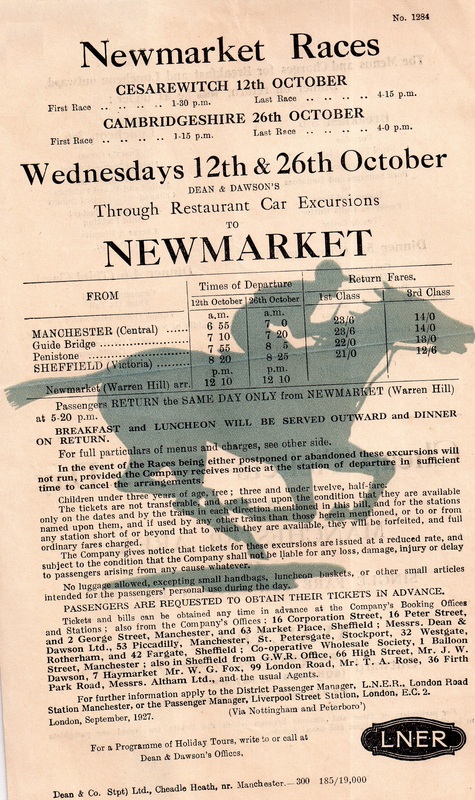 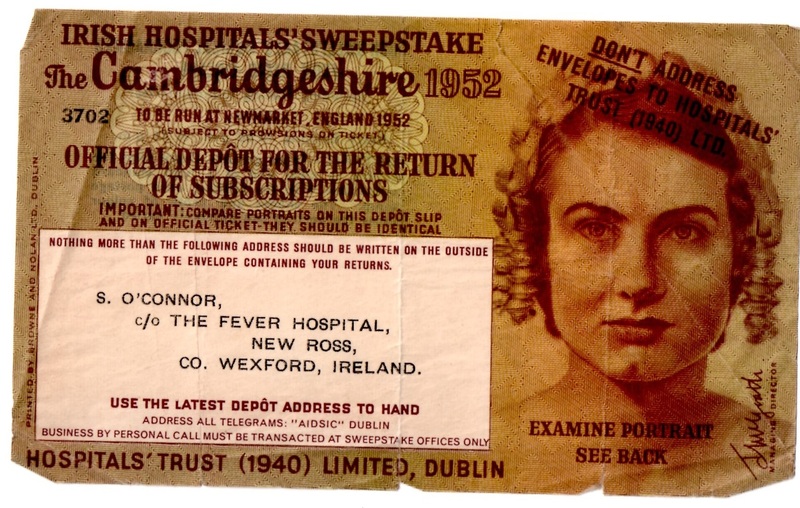 The front cover/ principal races from this rare racecard are provided courtesy of the Robert Shaw collection.